There is not much cuter than these Canyon kindergartners performing at their graduation. They have had a wonderful year and are ready for first grade! Third graders participated in their annual Business Days. Students earned class money to buy goods or services from their fellow classmates. Each class had their own day to run their businesses. Among other things, students could golf, get their nails painted and purchase a myriad of products. Students were excited about the many choices they had! Jordanelle Dam...It was so cool! We learned a lot about the dam and the water in the lake. It was super loud inside the power plant. I leaned that the Power Plant is a really cool and fun place. I also learned that I can light up a light bulb by peddling a bike. Fourth grade had a great time at their track meet on May 1, 2018. It was a beautiful day. Students ran hard and did a great job in the running and field events. One of Canyon's boys relay team took 1st place! April 24 was a beautiful day for a track meet. Canyon third graders competed at Spanish Fork High with other third graders from Spanish Fork schools. Students participated in running and field events. What a fun day!! Canyon’s 6th Grade Orchestra had the opportunity of participating in the district wide “Monster Concert”! They sounded amazing!! Friday, April 20, was Canyon's annual Fun Run. We appreciate our PTA for sponsoring this activity. It was a perfect weather day for the run. There was a staggered start beginning with 5 & 6 graders, then 3 & 4 graders, and finally K-2 graders. All students enjoyed a popsicle at the end of the race! We love having Kristin Money at Canyon Elementary. She is amazing! 2018-2019 is coming fast, here are our teachers next year! 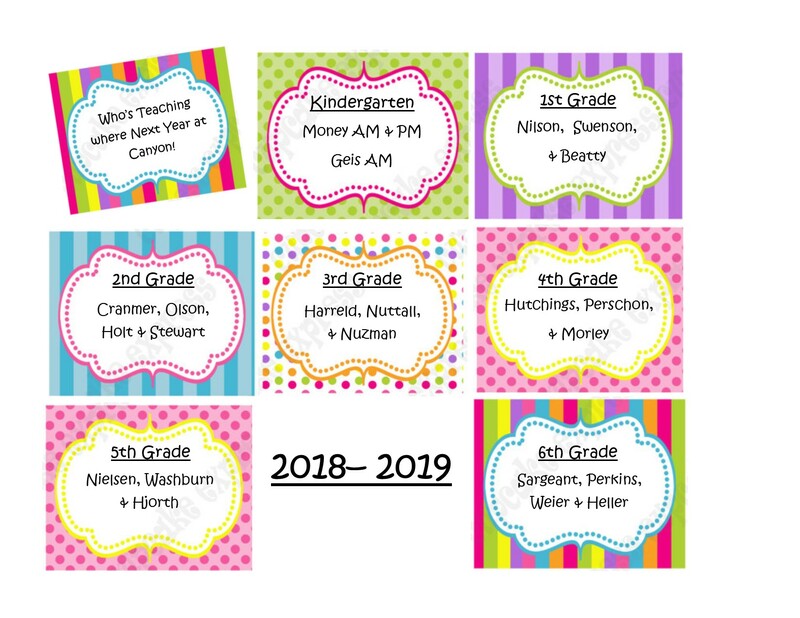 Read more about 2018-2019 is coming fast, here are our teachers next year! 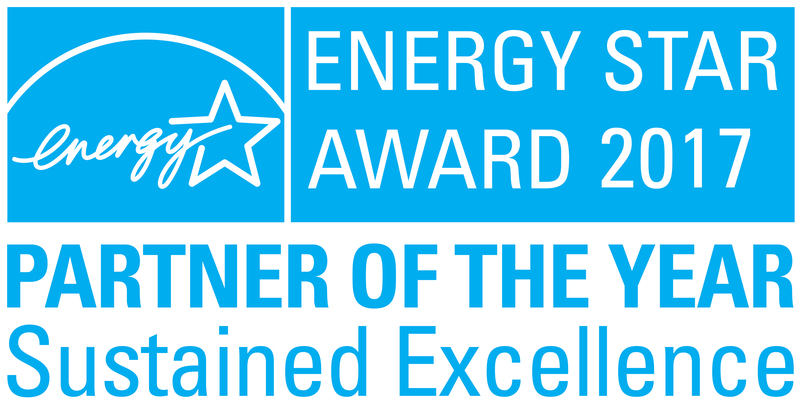 We are proud to announce Canyon Elementary has earned the @ENERGYSTAR signifying superior energy performance in the top 25 percent of similar buildings nationwide -for the third year! Thank you to our energy management team and all our visitors and occupants for helping us save energy! Read more about Way to go Canyon! !